As the CBD industry continues to heat up, CBD bath bombs are quickly becoming a popular way to give your skin some cannabidiol refreshment while you relax and unwind. But what’s got everyone using CBD bath bombs so suddenly? The answer is more than just the legalization of hemp products from the 2018 Farm Bill. Today, we wanted to look at what CBD bath bombs have to offer as well as brands we recommend and trust if you decide to buy them to try for yourself. What’s a CBD Bath Bomb? 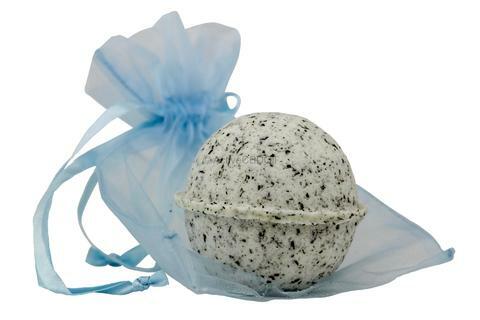 Bath bombs are usually made with baking soil and a combination of essential oils. 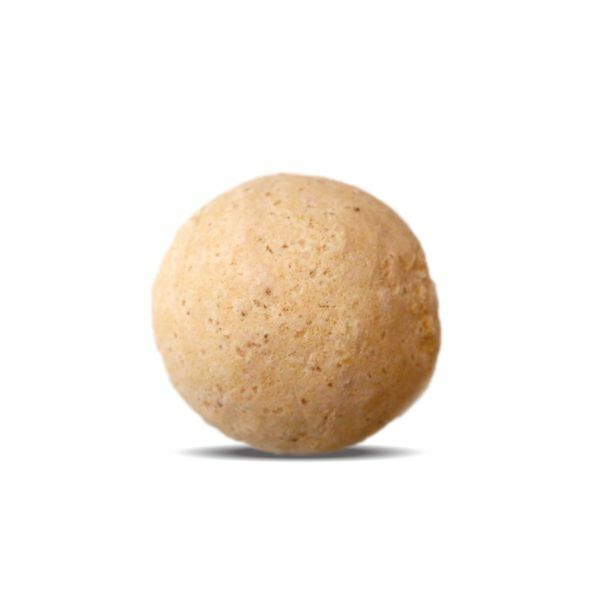 CBD bath bombs just include the infusion of CBD with the rest of their formula, packing a powerful and effective full-body punch that’s similar to that of a CBD topical treatment like a lotion or a balm. CBD bath bombs for relaxing are designed for more than just relaxation, too. Since CBD can act as an aid to soothe sore muscles, reduce inflammation, ease nausea, stimulate appetite, relieve pain, and much more, the bath bomb acts as a potent product for one of the most relaxing baths you’ve ever experienced. There is a complex mixture of benefits happening as a result of a CBD bath bomb. Firstly, studies have long since suggested the benefits that a hot bath has on the skin and mind. In fact, repeated exposure to passive heat, like that of a bath, helped reduce inflammation from one study and burned the equivalent calories of a 30-minute walk while doing it. Likewise, other studies suggest positive effects on inflammation and pain alike in people with arthritis when CBD is topically applied to the body. The additional skin-soothing ingredients added into a CBD bath bomb only enhance its effects intensifies how long it will last, and improves the skin further. What Are The Best CBD Bath Bombs? Now, let’s look at our comprehensive list of CBD bath bombs, knowing ahead of time that not all of them are created equal. In fact, it took a lot of narrowing down on the correct bath bombs before we decided on these six. Let’s dive into our top recommendations when buying CBD bath bombs and which brands are the most reliable to choose from. Offering a wide variety of bath bombs for different purposes, cbdMD’s bath bombs each contain 100mg of pharmaceutical-grade, full-spectrum cannabidiol consistently. Though each bath bomb contains different essential oils for various purposes, like lavender for relaxation, they all have the added benefit of being luxurious for the skin. 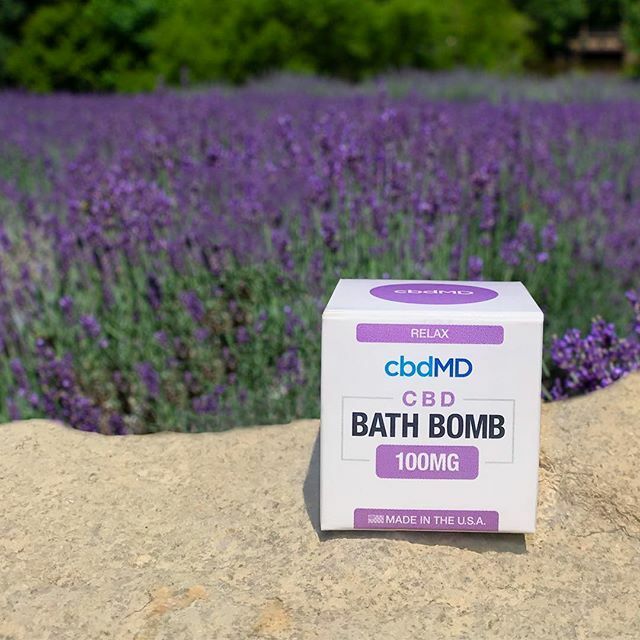 This brand recommends setting aside a minimum of 30 minutes for your CBD bath if you pair it with cbdMD’s bath bombs. When researching where to buy CBD bath bombs you'll want to pay attention to the CBDmg. cbdMD Bath Bombs come with 100mg of CBD making them one of the strongest and most effective products we've tried. In addition to creating amazing CBD products, cbdMD makes the top of our list for having some of the best prices for CBD products as well as excellent customer service. You can reach out to them on their website via live chat to ask about CBD benefits or any of their products. You can also check out these cbdMD reviews to see what others say about their products and what else they offer. Containing 70mg of full-spectrum CBD in a variety of fun scents, Thoughtcloud offers an effective CBD bath bomb. You can choose an essential oil that feels right to you (all organic) between Eucalyptus, Lavender, Peppermint, or Sweet Orange. Made from non-GMO, raw hemp plants grown on select farms in Colorado, the brand lab tests every bath for purity. To imbue even more confidence, Thoughtcloud proudly offers fast and free shipping across the US, as well as a guarantee that the product is free of chemical fertilizers, pesticides, and herbicides. One of the reasons Thoughtcloud makes this list is that they offer full-spectrum CBD products that help you achieve the entourage effect. 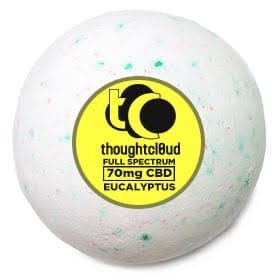 You can learn more about what's in their CBD bath bombs by checking out this Thoughtcloud review. These CBD bath bombs will do wonders for helping you relax. The CBD used in the Blue Ride Hemp CBD bath bomb is extracted from industrial hemp, then further refined to achieve pharmaceutical purity with a clean energy processing technology. That’s just fancy for saying that they use a 99.7% pure CBD isolate, however. Combined with Pacific sea salt, baking soda, and a combination of essential oils, it’s an effective night time bath bomb after a hard day of work or stress. One thing to note about a CBD isolate product is that it may not carry the same properties as that of a full-spectrum CBD product, like most of the other bath bombs on our list. A full-spectrum product is not as guaranteed to be THC-free, but it also contains the 100+ other cannabinoids found in hemp plants that enhance and intensify the effects of both CBD and THC. While this doesn’t necessarily mean a CBD isolate product won’t be as effective, as is the case for the Blue Ridge Hemp bath bomb, unfortunately, most of the time CBD isolate products just don’t pack the same punch. 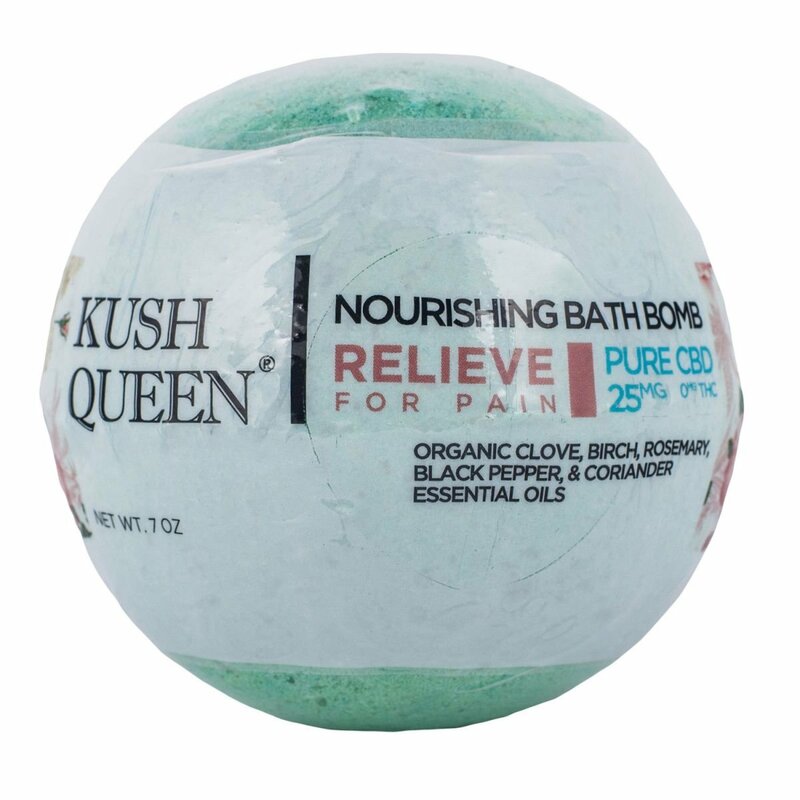 The Relax CBD Bath Bomb from Kush Queen provides maximum relaxation, stabilizing mood, relieving stress, and assisting in relief of anxiety and inflammation. Meanwhile, it also works to give your immune system the health boost it needs, making you feel like you’re a brand-new person by the time you’re out of the bath. The THC-free bath bombs from Discover CBD contain 40mg of CBD each, made with natural herbs to lift the spirit as well as the mind. Available in 3 scents, they’re all meant to provide a relaxing and rejuvenating experience at the same time. Lemon and Eucalyptus are perfect for calming the mood, peppermint is ideal for energy, and lavender is great for inducing sleep or ultimate relaxation on a long day. The Discover CBD Bath Bombs make our list of top places to buy bath bombs for creating good quality CBD products and amazing prices. They make the 5th spot, however, because these bath bombs only have 40mg of CBD which is a very low dosage for this method of ingesting CBD oil. Let fizz take control when you drop one of Just CBD’s bath bombs into the tub after a long, hard day to melt your worries away and relieve some stress. A bestselling bath bomb brand, Just CBD offers their bath bombs in 6 different scent varieties. For a THC-free experience that induces relaxation after a soak in the bath, each of the bath bombs is fragrant enough to leave a scent that lingers on you even after you’ve jumped out. Safe for even those with allergies or sensitive skin, Just CBD landed on our list easily by just using their quality 25mg hemp isolate product in every bath bomb. If you're someone who's new to CBD and want to try using CBD or cannabis bath bombs for pain it's actually really easy. All you do is fill your tub with hot water about 1/4 of the way then drop your bath bomb in there. You can watch it start bubbling and the water will change colors as the tub fills. You'll also notice a fizz or bubble effect take place. Once your tub is about 3/4 full you can jump in. Be careful not to stay in your tub for too long. Do CBD Bath Bombs Get You High? Because the CBD is derived from Hemp, you won't have to worry about getting high. CBD Bath bombs permeate your skin but because there's no THC in them then you can't get high. Even with a full-spectrum product, the amount of THC is too little to have any psychoactive effects.